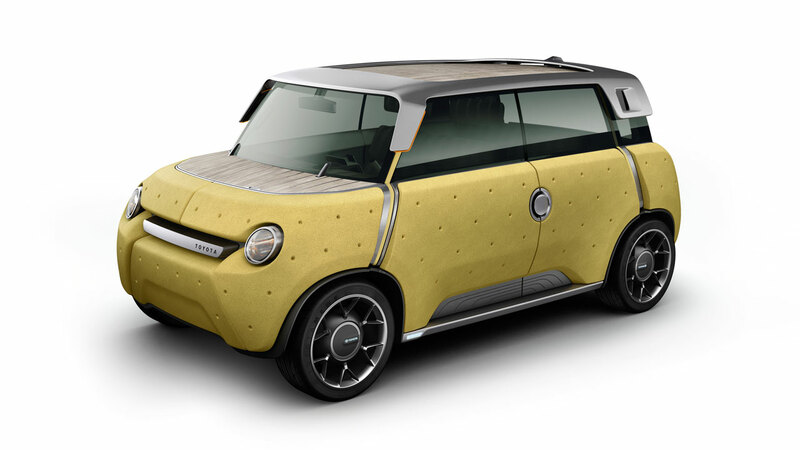 Working with Toyota since 2011, Massaud has sought to create an “anti-crisis” car that addresses contemporary human, economic and environmental challenges, bringing his independent vision and experience from outside the motor industry. 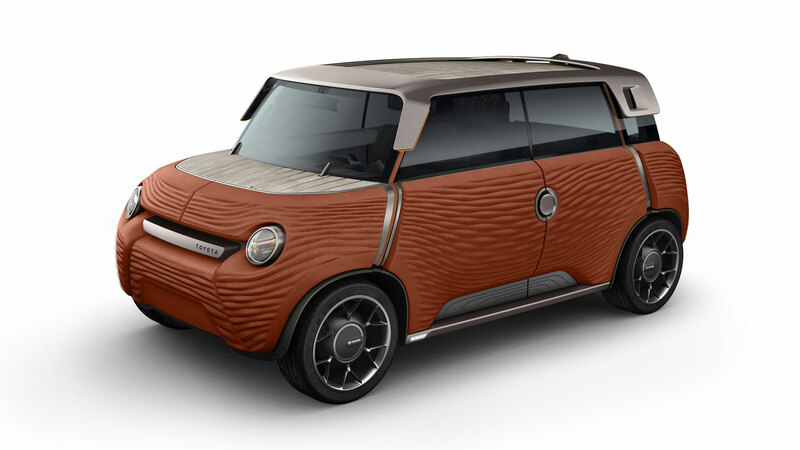 ED2 and Massaud combined their expertise to produce a car that reflects a quest for change in personal mobility. While cars have increasingly become subject to restrictions, they have put road users – drivers and pedestrians – at the heart of their thinking. The focus is on the desire for freedom, pleasure, emotion and the ability to travel free from constraints, while at the same time addressing people’s sense of personal responsibility and commitment to good citizenship. 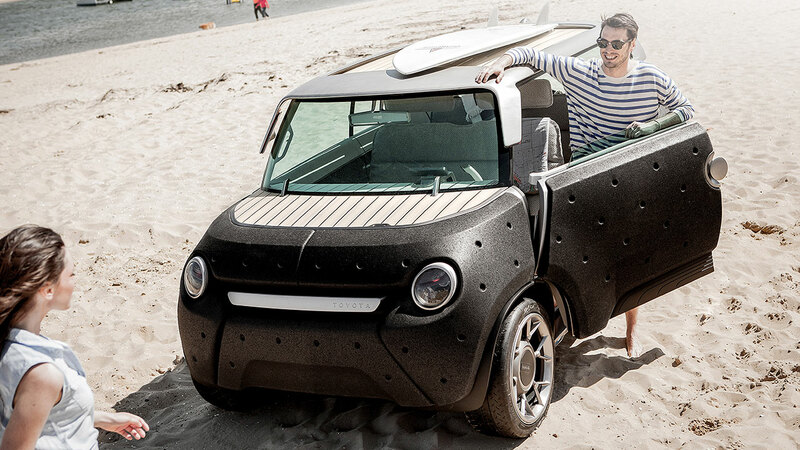 ME.WE seeks to resolve a number of real-life contradictions, not through reinvention of what a car is, but by taking a different approach that is simpler, more appropriate and realistic – an alternative to cars that are about “passion and status”. The goal was do more and create better while using less. By reducing the pool of resources and constraints, it was possible to increase capability, quality and pleasure. Freedom and responsibility: ME.WE is a pick-up, convertible, off-roader and small city car in one. It appeals to a wide range of users, and has a small eco-footprint thanks to its light weight and the materials used in its construction. 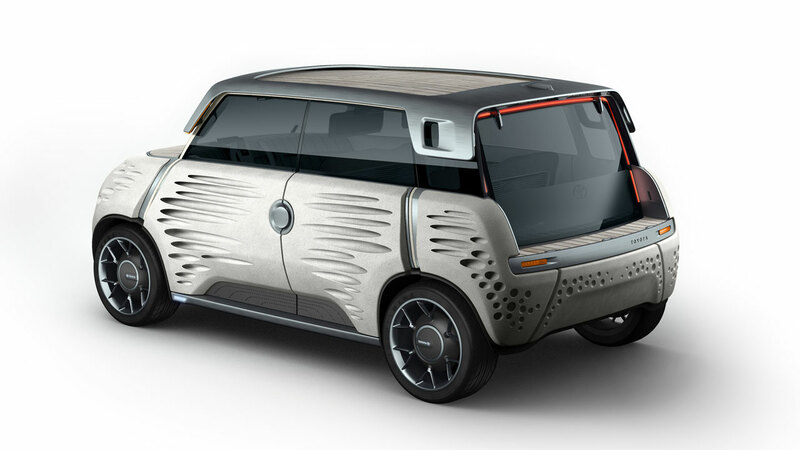 ME.WE is electric-powered, using the same in-wheel motors as the Toyota i-ROAD, with batteries located under the floor, as in the iQ EV. 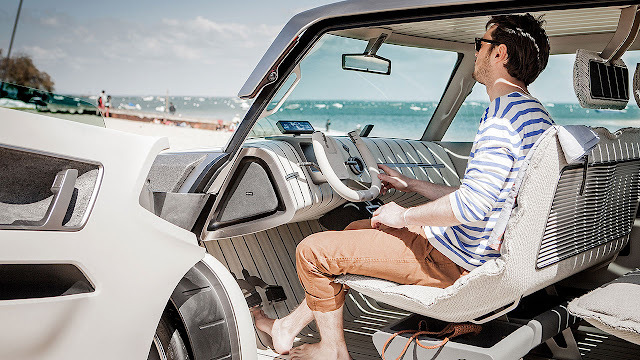 With none of the traditional packaging restraints associated with conventional powertrains, the entire interior could be devoted to the vehicle’s occupants and luggage. 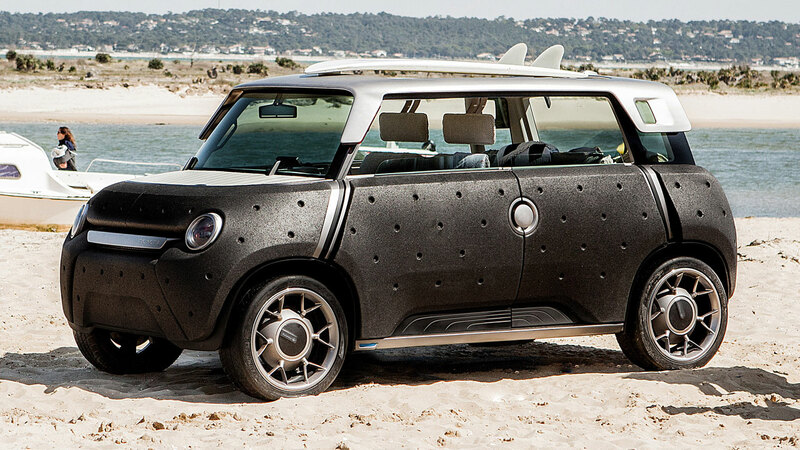 The lightweight construction using aluminium and polypropylene panels helps keep the car’s weight down to a target 750kg, about 20 per cent less than a conventional steel-built supermini. The body panels, which are 100 per cent recyclable, weight just 14kg. Bamboo is used in the construction of the floor and for the cabin’s horizontal surfaces, chosen both for being a renewable resource and aesthetically pleasing. ME.WE is easy to keep clean with a simple wash, inside and out. 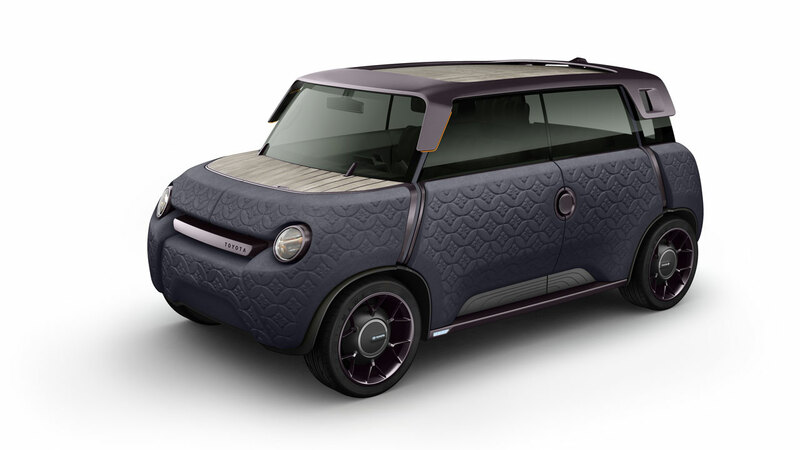 In the cabin priority is given to driver and passengers, so luggage can be carried on the roof beneath a fold-out, weatherproof neoprene cover. However, the rear luggage space can be extended into a platform like that found in a pick-up.